Significant electronic data breaches made headlines again this week. Supervalu announced that millions of customer credit card numbers were stolen at various stores. 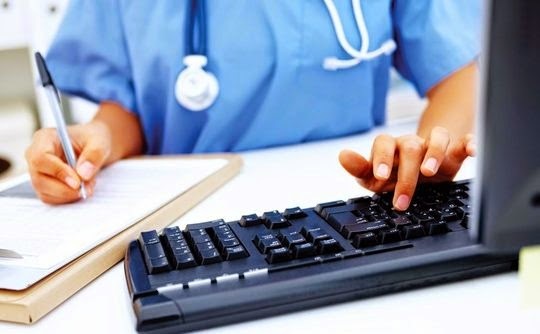 In addition, one of the nation’s largest hospital chains - Community Health Systems - announced that the personal data of up to 4.5 million patients was taken when hackers bypassed the company's security measures. These latest breaches come at a time when a private research report is indicating that the medical sector has had more data breaches in the last two years than military and banking sectors combined. As we’ve discussed in previous posts, these ongoing data breaches are a reminder to employers to shore up your security measures for safeguarding sensitive employee data. In legal news, a Virginia federal court ruling is a good reminder of the risks related to supervisors “friending” employees on social media sites. In the case, the employer tried to defend an employee’s disability discrimination claim on grounds that it lacked knowledge of any disability. The Virginia court found, however, that the employee sent a Facebook message to his supervisor revealing his diagnosis and that this was sufficient notice of the disability. Courts have traditionally held that, once a supervisor knows information, the company is deemed to know it as well. So, add this to your list of the reasons to think twice about how your company wants to handle supervisor and employee “friending” issues.